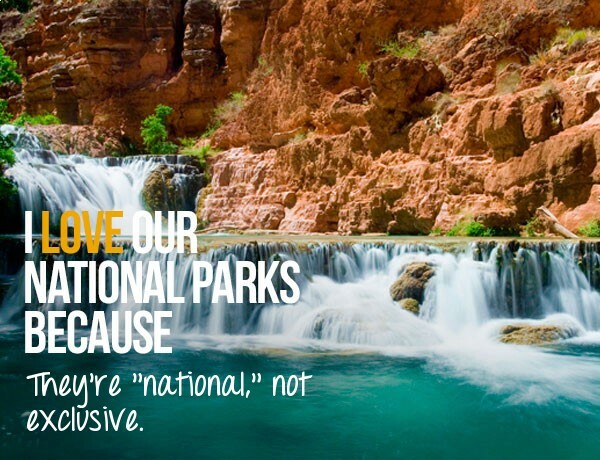 We’ve partnered with the National Park Foundation, The Clymb, Teva and Klean Kanteen to celebrate our national parks. 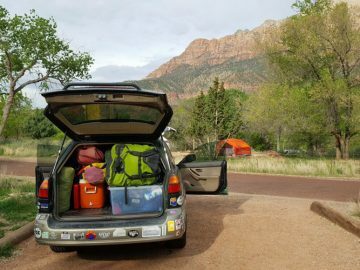 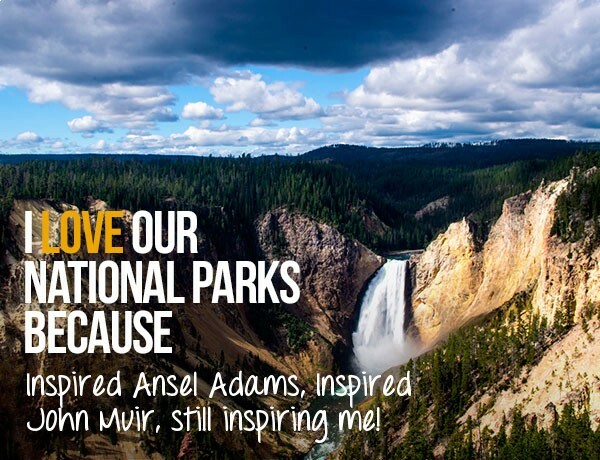 Each week as part of OARS’ I Love Our National Parks contest we’ve been giving away a national park trip for two, plus a boat load of gear from our partners. 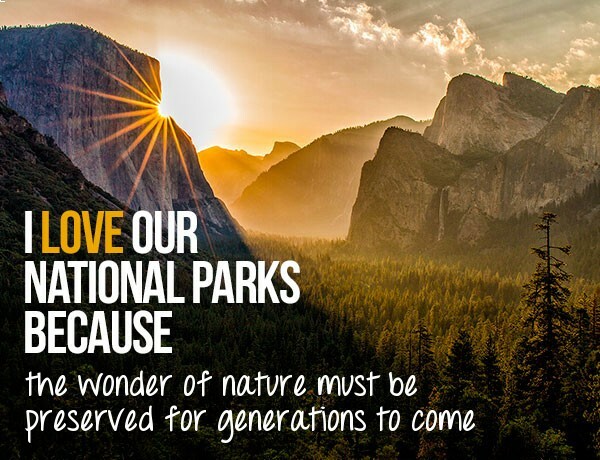 And thousands of you have joined in by telling the world why you love our parks. 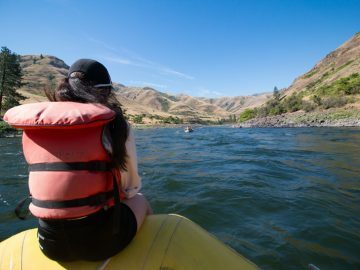 If you haven’t jumped on board yet, don’t worry, there’s still time to enter for a chance to win the ultimate prize: a Grand Canyon rafting trip. 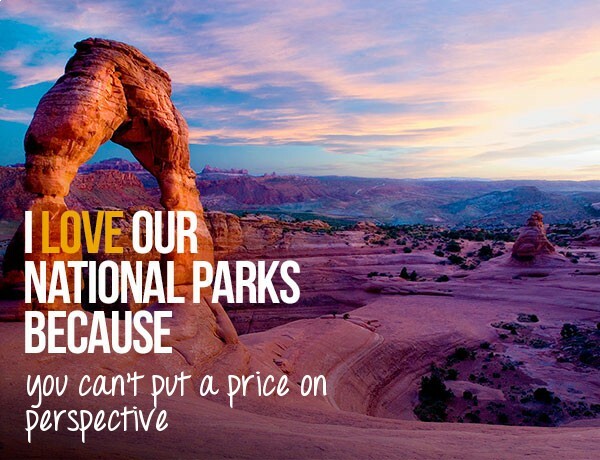 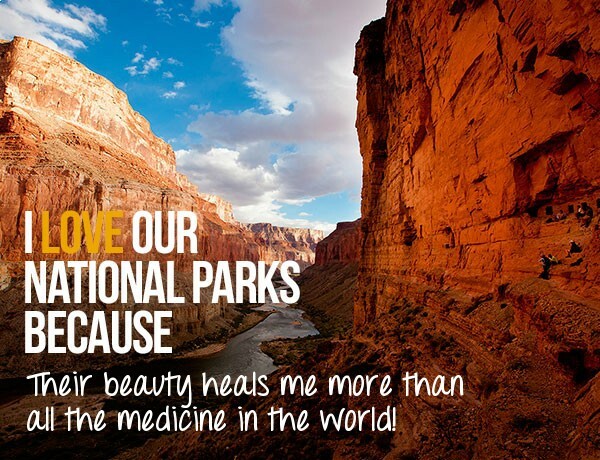 Why do you love our national parks? 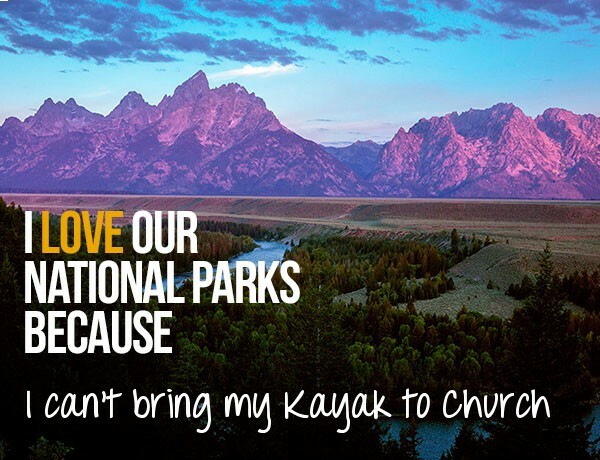 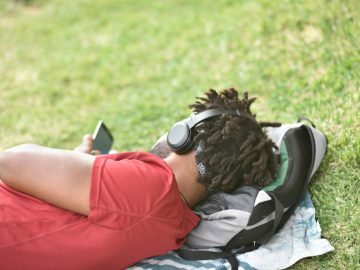 Tell us here.